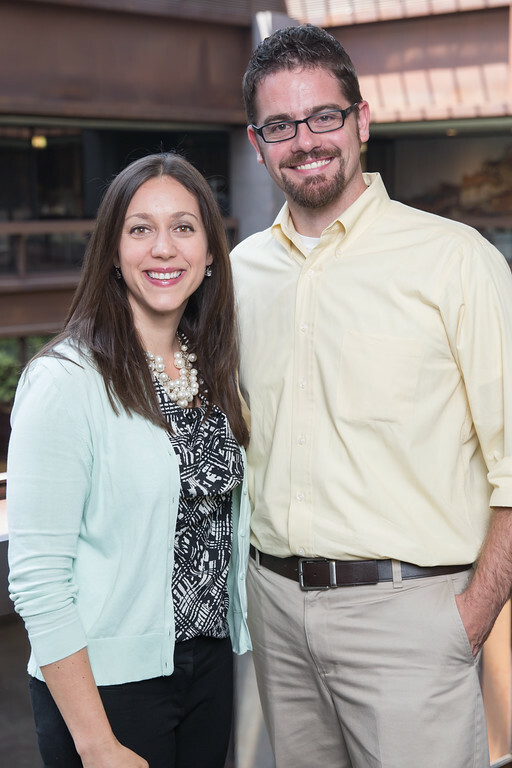 Today’s blog is written by AmeriCorps Alums Co-Executive Directors Ben Duda and Mary Bruce. But this past week members of Congress proposed drastic budget cuts. Somehow, Congress forgot something they already knew: AmeriCorps matters and AmeriCorps alums rock. Nearly 1 million of us have served – and we serve, for life. We become White House appointees, state legislators, urban farmers, pediatricians, and Pentagon officials. We work at high-tech companies, universities, and nonprofits. We were “made in AmeriCorps.” We took our pledge seriously to “get things done for America.” And we’re not slowing down. We need your help to #Stand4Service and support America’s future leaders. Help support America’s leadership pipeline by celebrating the more 70,000 currently serving members and the AmeriCorps members that have recently graduated to become alums. Be loud. Be proud. Let everyone know you served. Put AmeriCorps and AmeriCorps Alums on your social media profiles. Join AmeriCorps Alums. Have your Ameri-friends do the same.